Remember watching Willy Wonka and the Chocolate Factory and wishing you could just go to the factory and spend a week there? 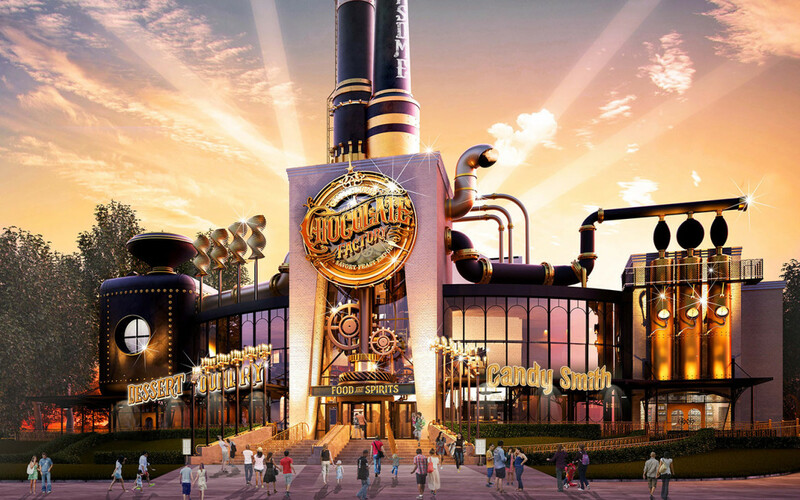 Well opening later this year in the City Walk section of Universal Studios, Orlando is The Toothsome Chocolate Factory! 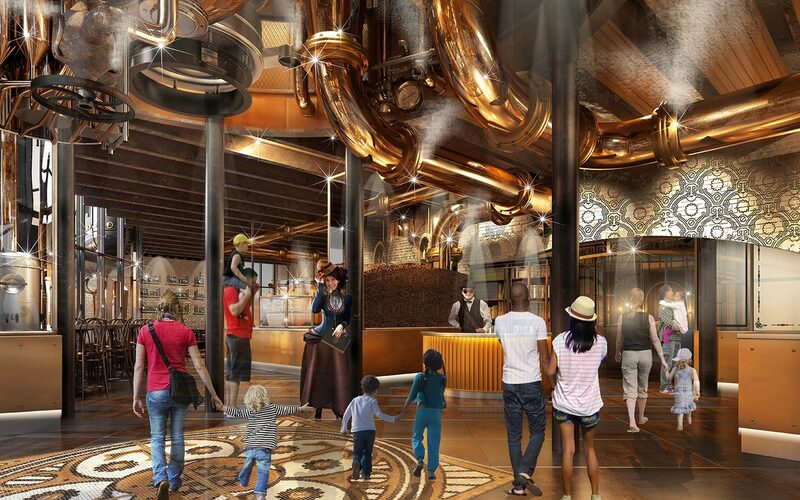 Visiting here will be almost as great as walking into Willy Wonka’s factory! The atmosphere will be something like you have never seen before, there will be towering smoke stacks, fun gadgets and a staff dressed in Steampunk unique fashion. You will be able to watch the creations being made, and purchase something delicious from the store to take home with you! Check out some of their yummy treats below! With all of these desert choices I am not really sure how anyone is going to focus on eating food here but I know that on my next visit I will be enjoying a meal and definitely a dessert here! Are you ready to book your trip to Universal and Islands of Adventure? You can contact me here and we can plan and book a perfect vacation for you and your family!